HSBC has appointed Gareth Thomas as Regional Head of Global Banking for the Middle East, North Africa and Turkey (MENAT), effective September 2018, subject to regulatory approval. 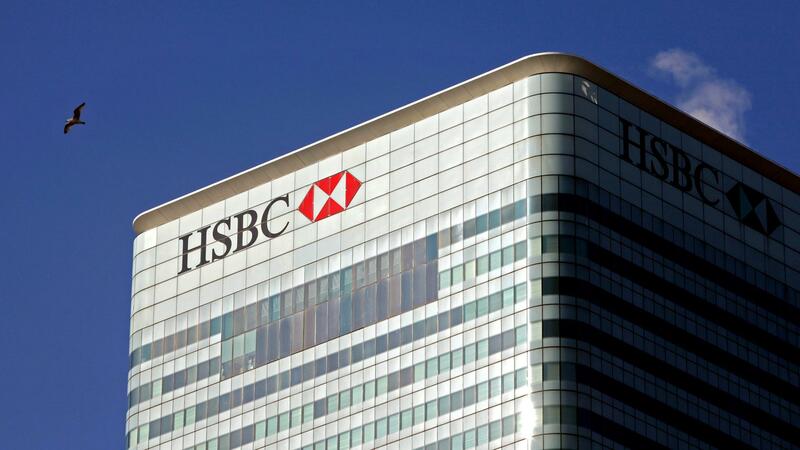 Gareth is currently HSBC’s Co-Head of Public Sector for Global Banking, based in London. He has extensive experience in the MENAT region, including current senior banker roles for a number of MENAT priority clients. Gareth will relocate to Dubai for his new role. He will be responsible for the execution, leadership and delivery of the Global Banking strategy across the MENAT region.